What's the Tooth Fairy Payout for South Florida Parents these Days? What’s the Going Rate for the Tooth Fairy in Boca Raton? What’s the average tooth fairy payout for Boca parents these days?! 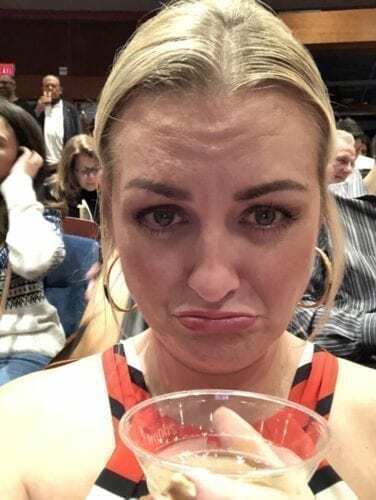 That’s the question I asked myself during intermission at Hamilton. This was when I learned my daughter had managed to lose her first tooth. As if that show weren’t emotional enough– my baby’s first tooth fell out and I missed it! My #dailybocaavery was at home with Grandma when I got the text. While I was super happy for her, I was a little verklempt and wholly unprepared. I didn’t have a Tooth Fairy door or any pixie dust stashed in my craft closet. Well, I don’t actually have a craft closet! I didn’t even have any cash on me. And how much cash did I need? 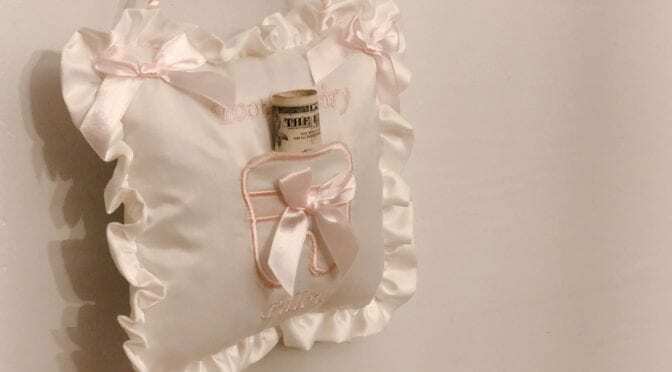 A fellow mom on Facebook shared that she had the Tooth Fairy leave a freakin’ $50 bill under her son’s pillow! That wasn’t happening. 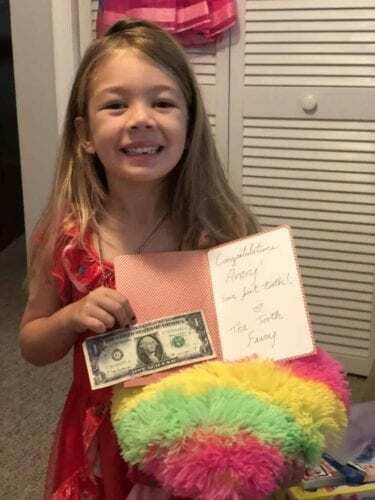 I had to find out what the (reasonable) current tooth fairy payout was…and fast. 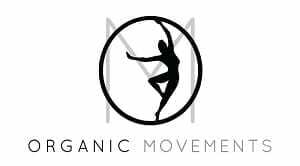 I needed a quote, but where to get one? 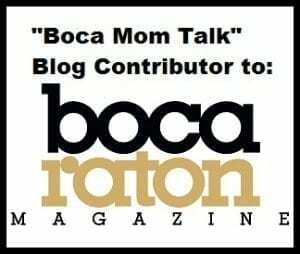 What’s the current tooth fairy payout for Boca parents these days? 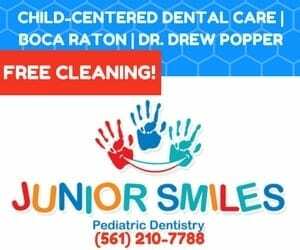 Dr. Drew Popper of Boca Raton’s Junior Smiles had warned me that my daughter would likely be losing her bottom two teeth prior to her next cleaning. She’s currently 5 ½. So after tooth #1 (which ended up consisting of a midnight trip to CVS for a little present, card, a $1 bill painted with glitter nail polish and 4 bonus quarters from grandma), I sent him an email with the news. He was so excited for us! I mean- what pediatric dentist in Boca is genuinely thrilled for your family when your kid loses a tooth? Dr. Popper is. We love our dentist! Dr. Popper also pointed me towards some recent tooth fairy payout stats such as this one from The Penny Hoarder. The current average first-tooth rate (in 2018) is $5.70 — down slightly from the previous year’s average of $5.72. Tooth-fairy rates also vary from region to region. The poll found parents in the West give the most: an average of $4.85 per tooth, with a premium of $6.76 for children losing their first tooth. But he basically said, it’s up to each parent to set the rates. I thought the Penny Hoarder’s numbers were pretty high for a Boca Tooth Fairy. Don’t you agree? 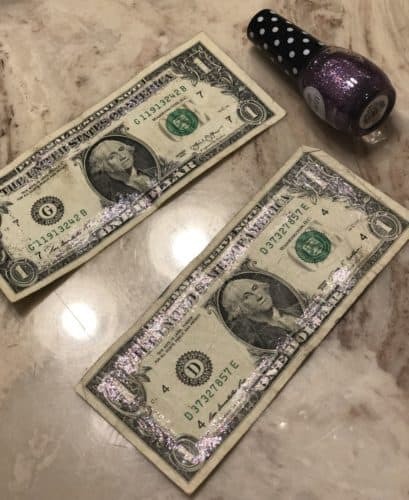 MBMom Tip: If you want a fun little hack, buy some glitter hairspray or nail polish to make your cash look a little more magical. I also recommend taping the fallen tooth to the outside of your child’s door, so there’s no way they’ll wake up as you make the swap. Keep the tooth fairy in business! Just a tip from me to you.